Calling all shopaholics! 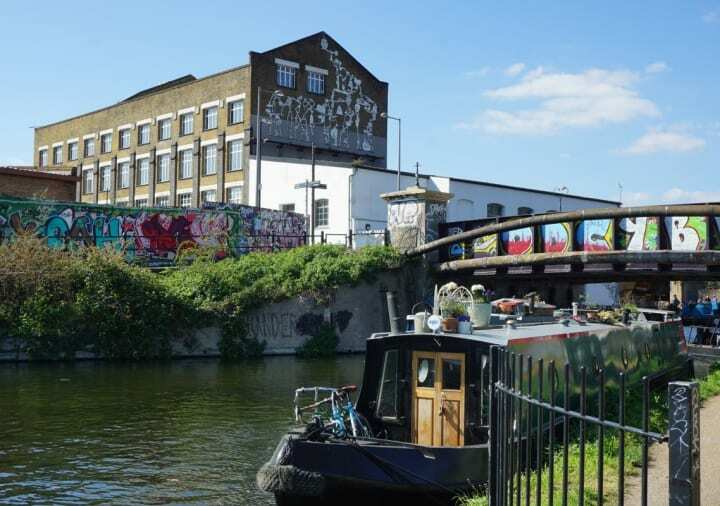 The biggest shopping centre in Europe is just a 15 minute walk from our new London Stratford aparthotel. 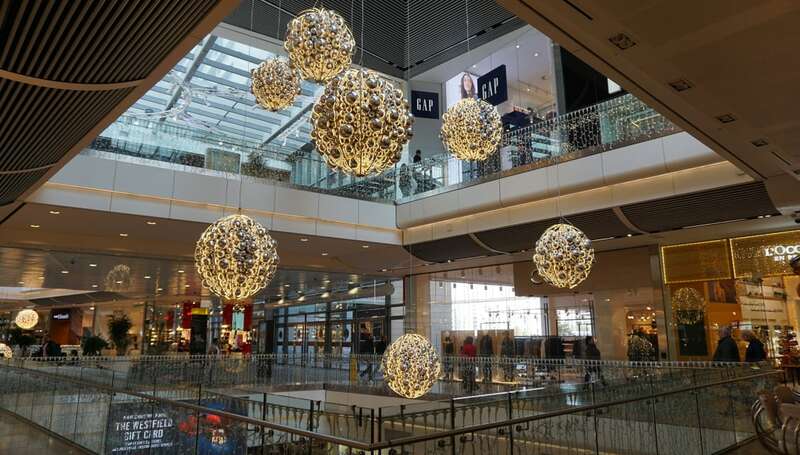 If you haven’t been already, then Westfield Stratford City should be next on your list. But it’s not just the supersized high street stores that attract shoppers from all over the UK (and the world!). It’s the shops that you’d struggle to find anywhere else in the country, and the brands that are just breaking through into the European market too. 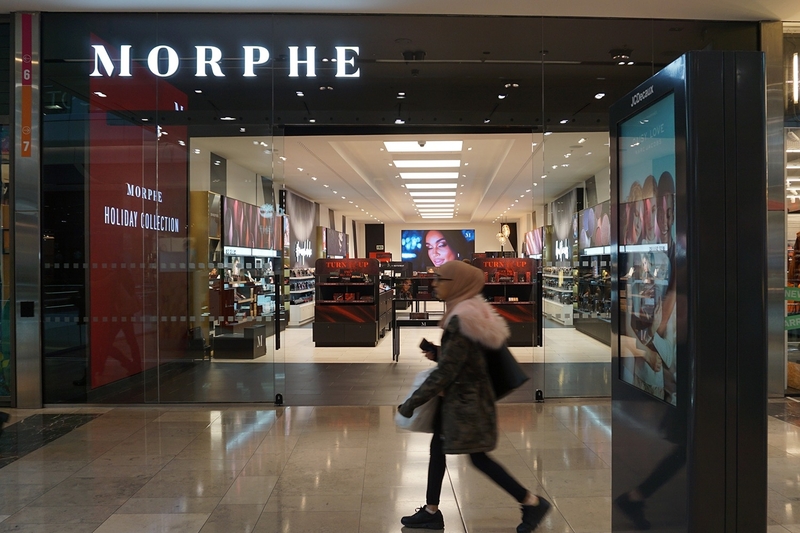 Here’s our guide to the brands you’ll find under one roof in Westfield, that you’d struggle to shop outside of the capital. This fun and forward thinking cosmetics brand is a must if you’re big into bold beauty. The store in Westfield is the only one in Europe so be sure to grab this rare chance to see (and play with!) their products up close. All the way from the USA, Morphe is the brainchild of LA’s most influential makeup artists and bloggers. Their products are crafted to bring out your creativity. The store is set out in sections, or ‘babe spotlights’, inspired and selected by the influencers that the brand is currently partnering with so that you can recreate their looks and check out their favourite products. It’s a refreshing approach to merchandising. You’ll be all set to scrap your whole brush collection once you’ve had a play with Morphe’s professional but affordable range. This is where the brand started out. The bold colour combinations on offer and the staff, each with their own individual look, will leave you desperate to push the boundaries with your makeup. We couldn’t take our eyes off the eyeshadow palettes, they all include a striking blend of shades, glitters and neons. You’ll probably smell Arabian Oud before you realise that you’ve come across the one of the largest Arabian fragrance houses in the world right here in Westfield. The store is the epitome of Middle Eastern glamour, decked out in gold, brown and blue. Instead of bog standard shelving, each fragrance is displayed in a window of what looks like the façade of a traditional Asian temple. 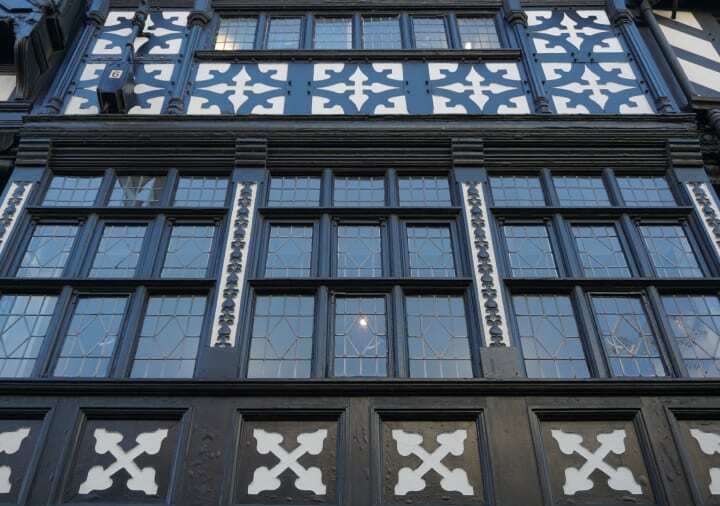 Let your senses guide you through the shop or have an informal consultation with one of the expert staff. Arabian Oud create scents for men and women, and they have a range of unisex fragrances too. The brand pride themselves on using the highest quality ingredients like lotus flower, amber and orange blossom. We won’t beat about the bush, your nostrils are in for a treat. The scent bottles are also super luxe, with intricate details they look like they were created to carry the most precious liquids in the world. The Westfield boutique is one of only three in the UK. You can thank us later for finding your new signature scent. You might have come across Weekday online but any dedicated shopper will know that it’s just not the same as seeing the products for real. 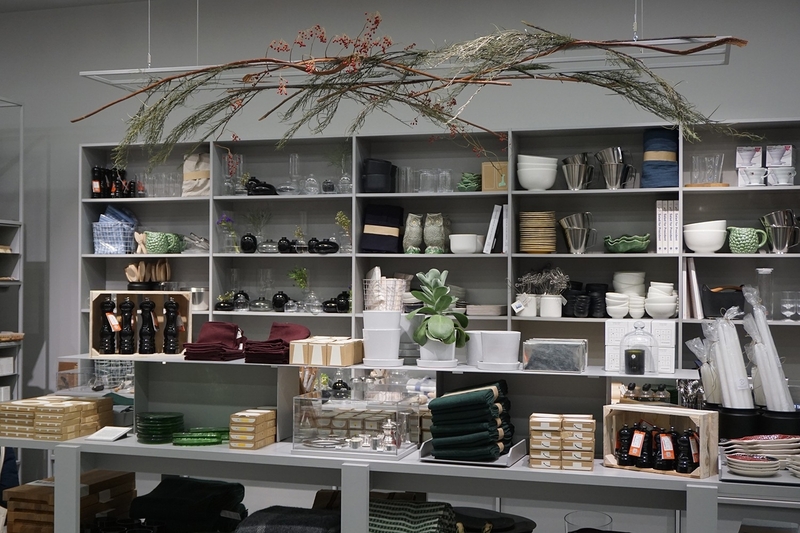 This Swedish fashion store looks like Urban Outfitters gone chic – the clothing is easy and on trend. Chipboard fixtures and a polished concrete floor gives the shop a cool industrial feel to match. Men’s and women’s are split out on either side of the store. The clothing is organised by colour story so you can easily pick out a whole new outfit within the space of a few shelves (sounds dangerous right?!). Always on the lookout for the perfect pair of jeans? Weekday are well known for their denim and there are two massive walls full of different styles and washes so you’re bound to find what you’re looking for. The brand are inspired by street style and you can definitely see the influence as soon as you step in the store. The racks are currently filled with velvets, textured knits and wide leg trousers. The women’s jewellery is right on point too with loads of gold hoop and mismatched earring sets. Ever planned the perfect party look only to find that you just don’t have the right tights to match? Well, Calzedonia is here to answer your prayers. On the ground floor, in a small unit, you’ll find this Italian legwear brand. 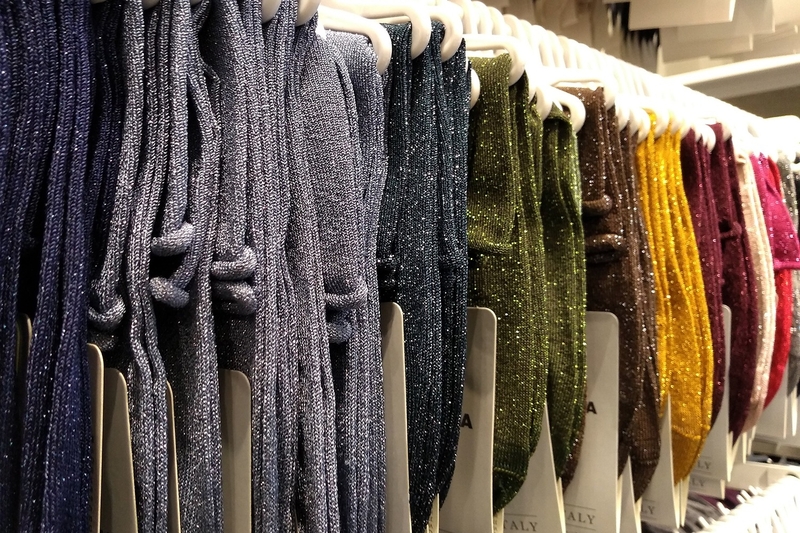 There are cashmere blends and opaques in every shade imaginable (we’re not even exaggerating). Animal prints, fishnets, spots, lattice patterns, embellished with pearls, glitter, rhinestones…you get the gist! And they don’t stop at tights, there’s just as much choice when it comes to socks and leggings too. Coordination will never be a problem again, trust us. For trendy men they sell invisible socks and ankle socks in quirky designs and cashmere blends. And for kids there’s a great range of tights, socks, leggings and slipper socks in cute colourways. The store design is basic but the vast variety of products more than makes up for that. Uniqlo stores are unheard of outside of London but there’s a massive shop, with two floors, right here in Westfield Stratford City. If you’re a fashionista with a thing for great basics then look no further! Uniqlo do exactly that – outfit elevating basics, in top quality textiles, at an affordable price. Game-changing. On the first floor you can shop women’s and then there’s men’s and kid’s upstairs. 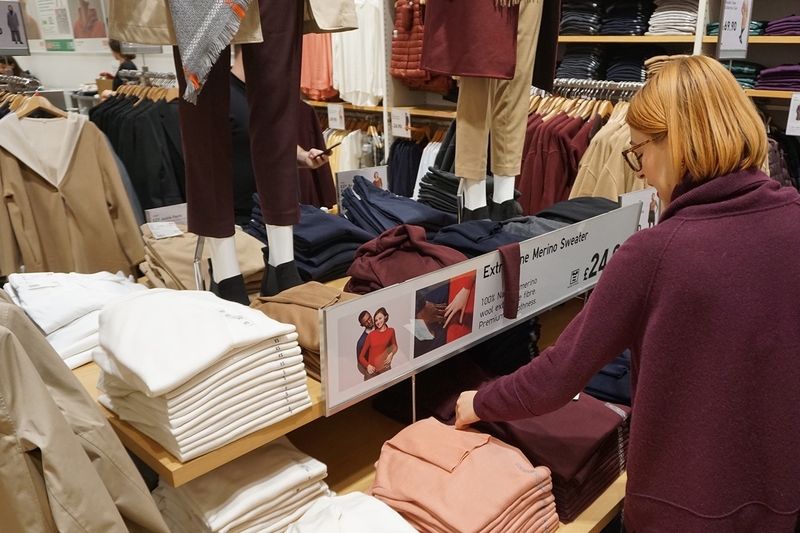 Shopping in Uniqlo requires dedication, it’s not the easiest store to navigate as it’s all about volume with this Japanese retailer. But the thrill is in the chase though, right fashion lovers? You won’t struggle with trying or buying though – there are plenty of changing rooms and till points to deal with all of the shoppers that pass through every day. It’s well worth hunting around for your next staple piece, Uniqlo is a fashion insider fave for a reason. Time to get back to basics. The plan is to aim to fill the gaps in your current wardrobe. Arket isn’t just a shop, it’s a lifestyle. The brand launched in 2017 – think Nordic, think minimal. 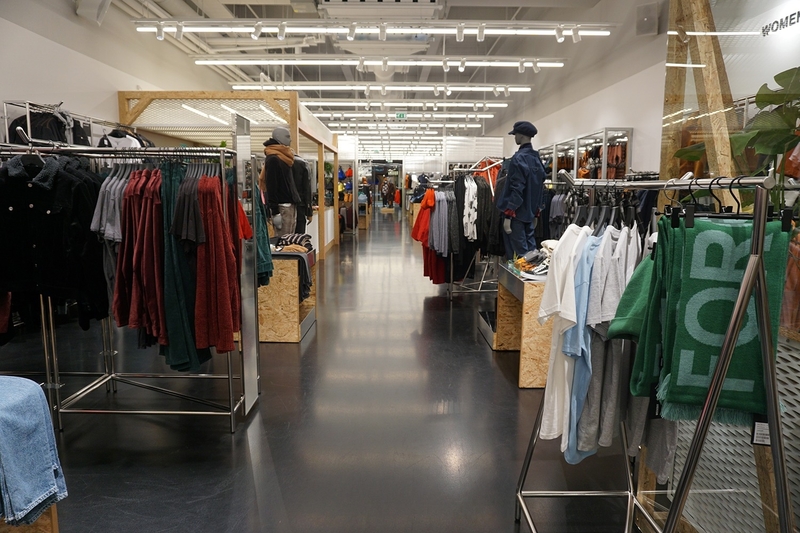 Arket sells clothing for men, women and children, and homeware too. There’s also a small cafe at the entrance to the store where you can take a seat and try a freshly baked pastry. The menu is inspired by the New Nordic Food Manifesto. We love the cool, grey interior – the shop feels like an oasis of calm in comparison to other parts of Westfield. 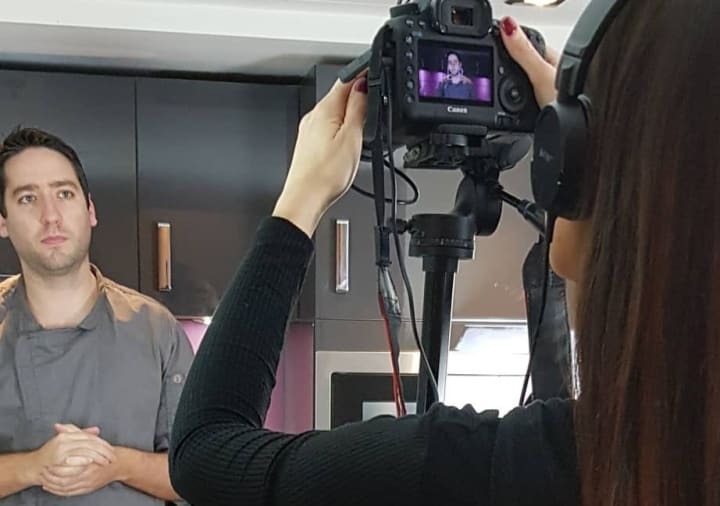 The homeware is beautifully presented with glass vases, novelty crockery and utensils on cluttered shelves with live greenery poking out here and there. The children’s toys are very sweet and unlike anything we’ve seen elsewhere – they look hand sewn and would make great gifts. Arket’s clothing range has a hint of COS about it (no surprises here as the brand is owned by the H&M group) with a focus on quality and sustainability. Expect timeless, versatile pieces with a contemporary twist in natural fibres. The kids clothing is perfect for mini fashionistas. We challenge you to resist making a purchase in H&M Home, in fact, we’re pretty sure it’s impossible to walk away without something. 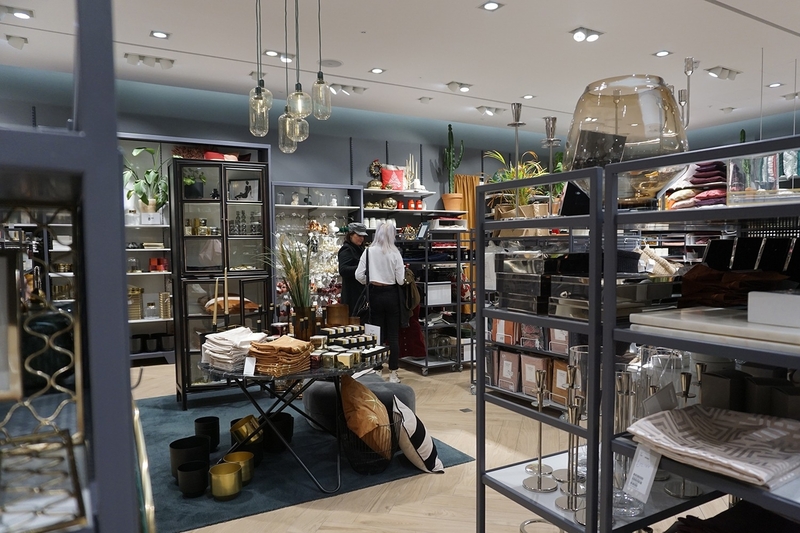 Housed in the lower floor of the H&M store, the home department is arranged by room so it’s super easy to shop if you know what you’re looking for. There are also stunning room scenes set up about the space to give you some inspiration. The stock is very trend led but there’s something to suit every home, no matter what décor style. They’ve got novelty covered off with various salt and pepper shakers shaped like animals, and lots of gold accessories for bohemian style homes. Chunky knit blankets for cute and cosy interiors, and plenty of jute storage options for home owners with an eye for something chic. There’s a whole wall of cushion covers and fillings, and another stacked with bedding. The fixtures in the middle of the store are piled with finishing touches like candles. H&M Home’s prices are really wallet-friendly too, just like their clothing range, so a treat to bring the house on trend won’t break the bank. Erm, one of everything please! Get ready to splash that cash (but don’t blame us)! Be sure to share your Westfield shopping extravaganza with us by tagging #Roomzzz on Instagram, for a chance to win a free night’s stay. Check availability at Roomzzz London Stratford, here.